Pastor Jason continues the series, “Fruit of the Spirit” with this week’s message on self-control. Pastor Jason continued the sermon series, “Fruit of the Spirit” with this week’s message on gentleness. Pastor Jason continued the sermon series, “Fruit of the Spirit” with this week’s message on faithfulness. Pastor Jason continued the sermon series, “Fruit of the Spirit” by focusing on goodness this week. The Scripture focus is Galatians 5:22-23. Pastor Jason continued the series, “Fruit of the Spirit” with this week’s message on kindness. 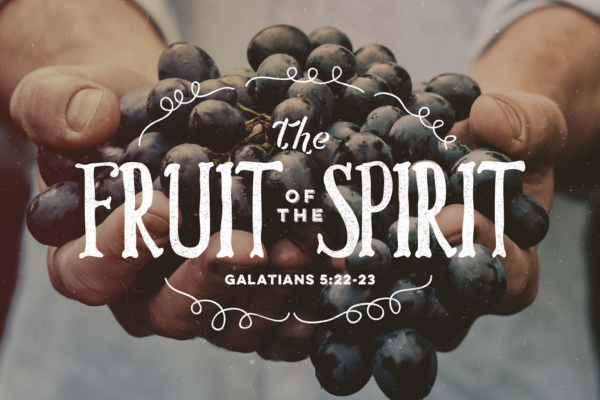 Pastor Jason continued the series, “Fruit of the Spirit” with this week’s message on patience, based on Galatians 5:22-23. 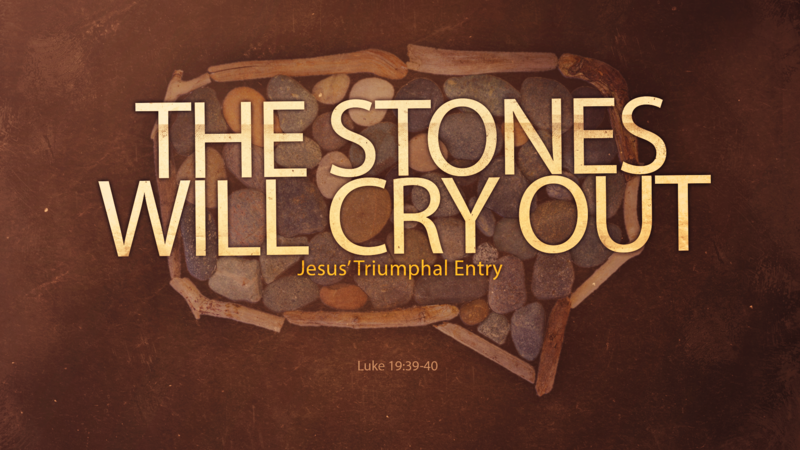 Pastor Jason preached on the fruit of the Spirit. This week’s focus was Joy. His text was Galatians 5:22-23. Pastor Jason continued the series, “Fruit of the Spirit” with this week’s message on love. He spoke about the explanation, illustration, and cultivation of love, focusing on Galatians 5:22-23. 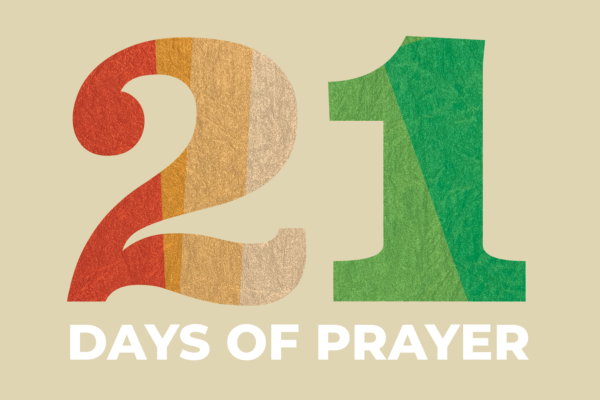 Pastor Jason continues the series, “21 Days of Prayer” with this week’s message titled, “How to Pray for a Weak Church in a Wicked Culture”.